With over a million visitors to its observation deck each year, Berlin’s Fernsehturm is one of the most visited attractions in Germany. 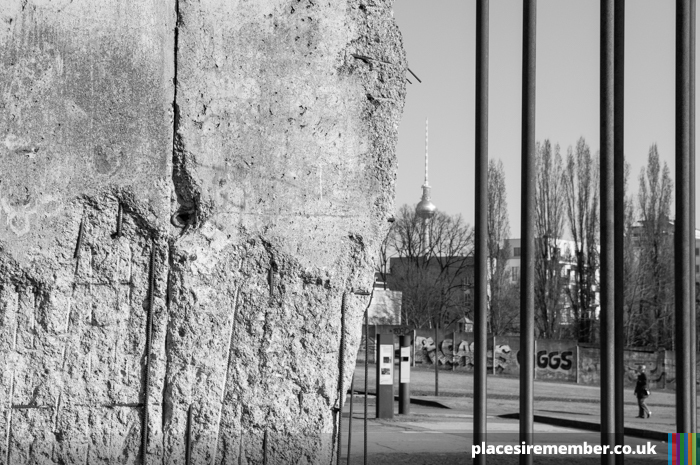 Built by the German Democratic Republic between 1965 and 1969 on the Eastern sector of a city divided by the Berlin wall, it was to be a symbol of communist power. Its intended use as a television and radio tower is still an operation performed to this day, alongside its status as a tourist attraction. At 368m in height, more than 40m taller than the Eiffel Tower, the Fernsehturm was the fourth tallest freestanding structure in the world at the time of completion, and in the five decades since completion, only two taller structures in Europe have been completed: the Kiev TV Tower, and Riga’s Radio and TV Tower. 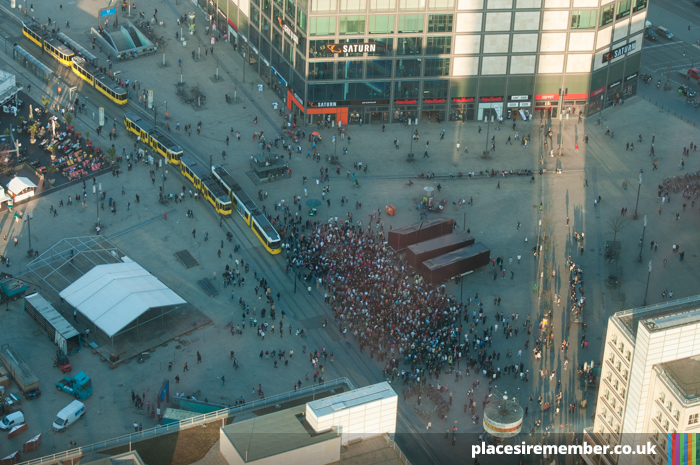 One of its benefits is the central location, situated next to Alexanderplatz, a key part of the city for transport connections, and also near to central attractions such as Museuminsel – all of which means that it really is a bird’s eye view of some of the most popular parts of Berlin, as they’re right below you! 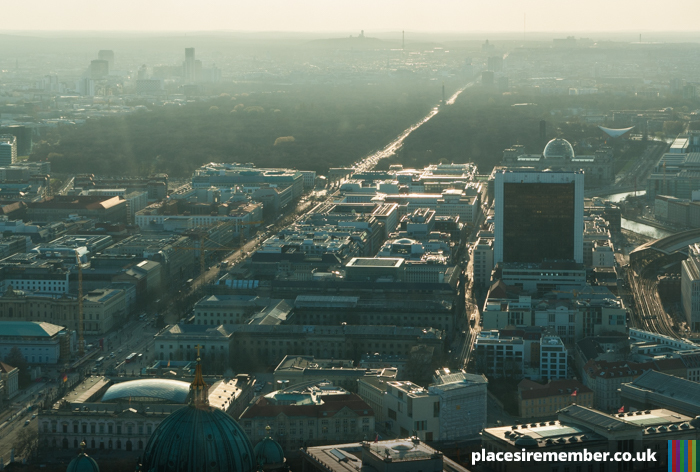 As for other sights to look out for, it’s possible to see the Brandenburg Gate, the river Spree, the Bundestag dome and, in the distance, Berlin’s Olympic stadium, and a bar at the summit provides opportunity for a drink overlooking the city. Its popularity can lead to long queues and lengthy waiting times when purchasing tickets, and bookings at the Sphere revolving restaurant are strongly recommended. 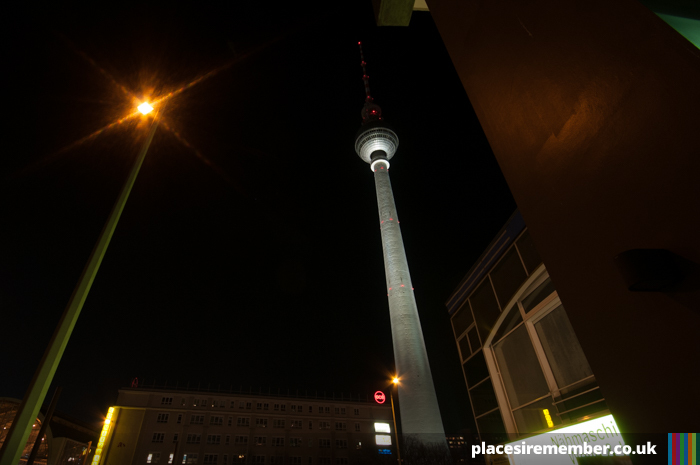 But it’s a great way either to begin a trip and get some sense of the city’s geography, or as a final attraction during a stay in Berlin, ticking off the sights that have been seen.